When you’re behind the wheel, nothing is more crucial than good visibility. However, if you’re like most drivers, you usually wait too long to replace windshield wipers. Wipers should be replaced every six months, especially if you park outside or live in an area of extreme weather, whether it’s ice and snow or the blistering hot heat. While your auto insurance in Vancouver, WA can do a lot to protect your vehicle, there are easy tips to inspect and replace windshield wiper blades. Before you change the blades, you should know if they are even in poor condition. Blades are likely to wear out not only from use, but from the stress of water and snow, extreme temperatures, and even the constant exposure to the UV radiation from the sun. 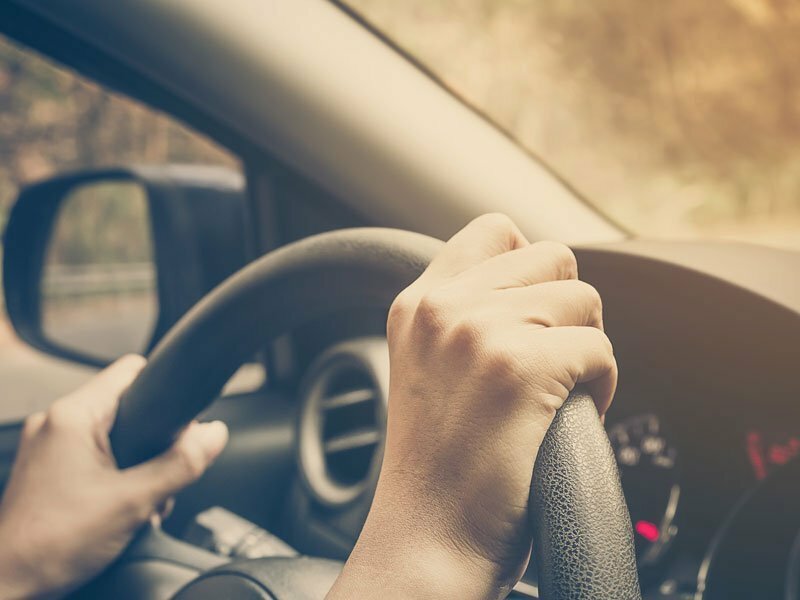 If your blades are smearing across the windshield, the rubber is wearing out, or if there are cracks or rips in the rubber, be sure to change them immediately. The most basic part of maintaining your windshield wiper blades is keeping them clean. Dirt and grime can accumulate under the edge of the wiper blade or anywhere the blade meets that bracket that holds it to the wiper arm. The grime can corrode the rubber of your blade, shortening its lifespan, as well as leaving smears on the windshield with each wipe. Wipe the blades with a clean cloth around every three months to remove dirt buildup. At some point, you’ll need to replace the blades. Generally, it’s a good idea to replace the whole blade every two years. Good maintenance of your vehicle and defensive driving can keep you safe on the roads. At Action Insurance Group, we’re dedicated to providing motorists with car insurance that they can rely on! Serving Washington and Oregon, visit us today!